With winter now upon us, and with it the near Arctic temperatures we have to put up with, it’s vitally important your boiler is in tiptop condition. 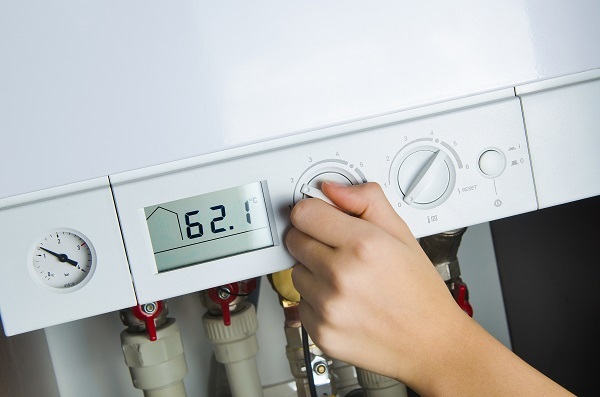 A faulty boiler is no good for staving off the freezing temperatures, and making sure everyone stays warm and toasty. That’s why, in our latest post, we thought we’d share with you 4 warning signs your boiler needs replacing. It’s just one way we’re showing our commitment to honest, reliable and efficient customer service. If you’re boiler utilizes an open flue system it uses oxygen present in the room, which requires an air vent on your floor or windows to maintain the amount present. This is an old style boiler and is not very efficient. If this is in your house, it times for an upgrade! If your boilers flame burns yellow then this is a fairly urgent warning sign and you should get it checked out immediately. Carbon Monoxide has no smell, you can’t see it and it can cause a number of health issues. Other signs to look for in the flame are, soot present or it is hard to get burning. Your carbon monoxide is another surefire way to tell something isn’t right. If your boiler is more than 15 years old then it has surpassed the average age life of most heating systems. It may be noticeably less efficient, need even more regular servicing and cost you more in the long run. If this is the case, it’s best to start putting some money aside for a new one or book a service to find out the condition it is in. This is probably the most obvious sign something is up with your boiler. Heat is simply not being produced quickly and efficiently enough anymore. This is a big factor, especially at this time of year and needs addressing. Booking a service can quickly establish what state your boiler is in and if you need a replacement. An efficient boiler is essential at this time of year, which is why our Worcester Bosch Gold accredited engineers are always available to repair or install a new one for you. That’s why if any of these signs seem a little too familiar you should make sure you get in touch by calling 01509 502 402 or using the contact form on our website. Our friendly, professional team of heating experts will be on hand to answer any questions as well as book you in for a repair/ new installation.